Kitchen and bath trends have come a long way. In the early year’s kitchens and baths served specific purposes and that was pretty much the end. New developments and technology of kitchen and baths have evolved and innovation from industry leaders has brought about a new world for homeowners. 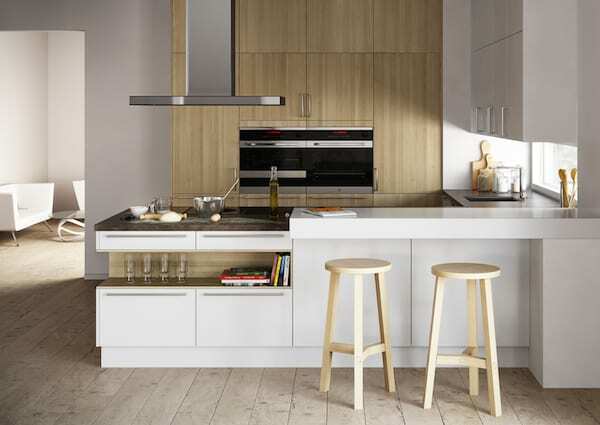 By formulating new ways to incorporate the needs of the family and environmentally friendly appliances within the spaces, manufacturers and architects have presented a fresh platform of designs that you yourself can incorporate within your own kitchen and bath areas. Take a look at highlights from the KBIS (Kitchen and Bath Industry Show 2014) I visited this year in Las Vegas, Nevada to give you some ideas on what great trends are out there. When most people enter into a kitchen, subsequently the thought is a place for the meals and then that’s pretty much it. Well this is true but it doesn’t have to stop there, have your lifestyle be combined with your kitchen design. For instance, you may have a good sized family and the kitchen maybe the place where you entertained and gather together as a family unit. 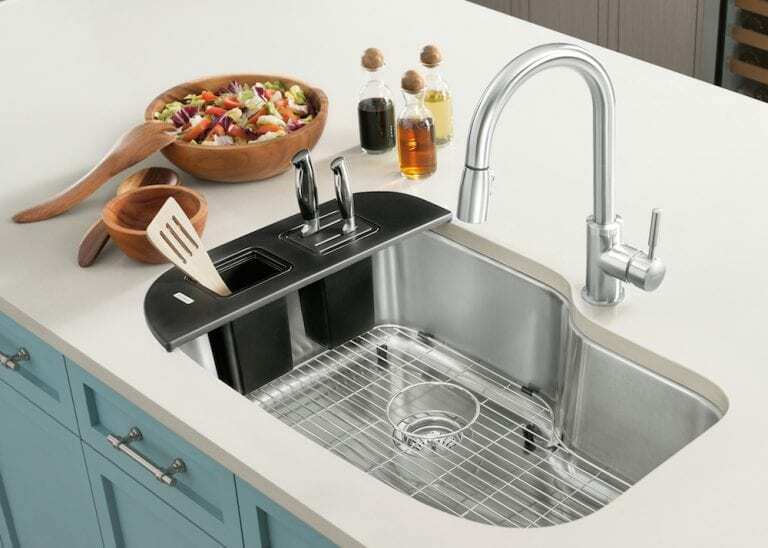 The KBIS has come up with appliances and technology that are specifically suited for the user (s) of the kitchen and have also developed more multi-purposed areas within the space that will help the function of the home. Your bathroom is still one of the most highly used and cherished spaces within your home. So it can become important to have the look and overall feel of the space to be not only calming but fixed to make your life simpler. Some tips from the KBIS show to use when you want to remodel are to modify modest touches instead of the entire bathrooms, go with natural finishes because not only does it give off an organic appeal but it is much more environmentally safe, and also change up the colors of the storage doors like the cabinetry. Again, more and more manufacturers, architects and designers are becoming more environmentally conscious so their products and designs are starting to display that as well. There is such a number of different products that are constructed to save the energy and water in the environment. 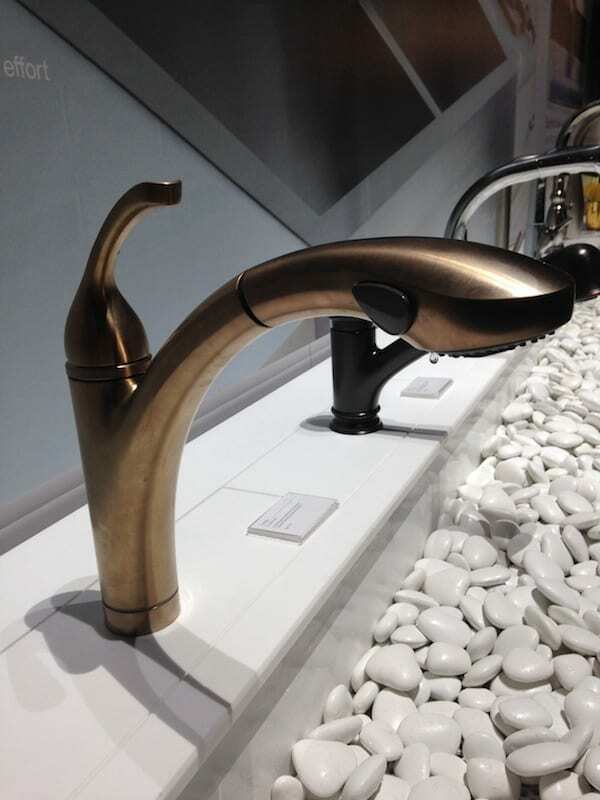 Some ideas that were presented were toilets that are water conserving and low-flow faucets with a pressurized spray. Visit your local Home Depot or KBIS website to see what other devices you can use for your bath. Your kitchen and bath areas do not have to be the same mundane and traditional units they have been for the past decades. The Kitchen and Bath Industry Show provided a lot of solutions and tips on how you can better your kitchen and bath. And the best part is that you can include these ideas on your own. So take a look above and see how these KBIS Highlights will change your kitchen and bath this year!